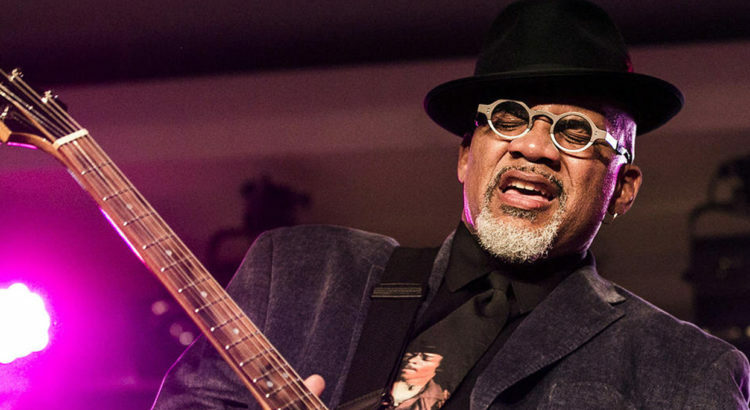 Since the 2016 release of his Alligator Records debut, The Chicago Way, contemporary blues guitarist/vocalist/songwriter (and Chicago Transit Authority bus driver) Toronzo Cannon has burst onto the international stage as one of Chicago’s – and the world’s – most acclaimed next-generation bluesmen. He’s earned his fame through the overwhelming response to his album, the sheer force of his music, his original songs, and his live charisma. Since the CD’s release, he’s played major cities all over the U.S., Canada and Europe, delivering one hard-rocking performance after another. England’s MOJO magazine declared The Chicago Way the #1 Best Blues Album of 2016. The album and Cannon were also nominated for four Blues Music Awards in 2017. And the world champion Chicago Cubs invited Cannon to throw out the ceremonial first pitch of the September 13, 2017 game.